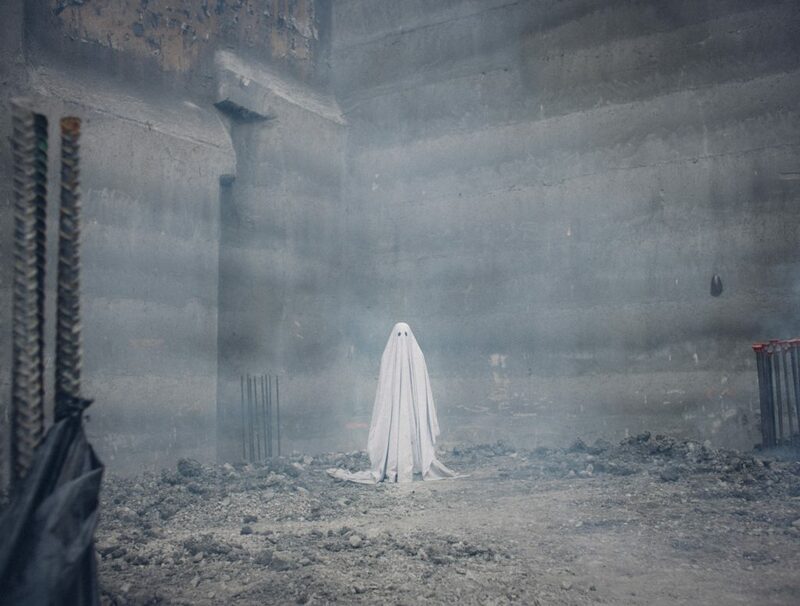 David Lowery’s A Ghost Story is a haunting film. It’s not meant to be scary – well, unless you find the fact of your own mortality existentially unnerving. It is a film about life just as much as it is death, about the things we choose to hold on and the ways they may hold us back. It is one of the most spiritual films of the year – and, quite honestly, one of the more beautiful reflections on death ever committed to film. It is a film about the sacredness of space, the sacredness we imbue into the places of our lives. It is not simply a story about a soul refusing to let go – it is about a ghost meditating on where its life once was. Recently, both Richard Lindsay and I were given the opportunity to talk with writer and director David Lowery (Pete’s Dragon, Ain’t Them Bodies Saints) to discuss the what influenced him to make a movie about a ghost in a sheet and how exactly he was able to make it so viscerally moving. BG: How did this particular story come about? And what made you want to tell a story so bound to a place? DL: It came about very spontaneously. I didn’t have a story I wanted to tell – it was just a burst of writing that led to this film. If I can trace it back, I was living in LA and had moved there to make another movie I had come from Texas, which is place I love, and I missed it. My wife and I had been in an argument recently about whether we’d move back or not when the movie I was working on was done and that argument was heavy on my mind and it felt like a scene from a movie. So I decided to write it down even though I didn’t know what that movie would be. I was also thinking about why I was so upset to leave Texas and why I was so attached to the house I had been living in. All those deep personal ruminations spilled out into this story. Along with them came this ghost. It came from a very deeply rooted place. DL: That’s a good term for it. BG: So why exactly did you want to make a film about a ghost in a sheet? It’s very effective in the movie but, on the surface of it, kind of a silly idea. DL: Yeah, no it is very silly. One of the things I liked about it is that it just made me laugh, the idea of taking this ghost seriously. But at the same time, I did take it seriously because I felt that it would work. It was a challenge to execute because it isn’t as simple as throwing a sheet over someone’s head and cutting the eyeholes out. I thought it would be simple but it was not anywhere close. It wound up being a case of very careful costume design on the part of Annell Broduer, our costume designer. We combined that with the performance under the sheet – which turned out not to be performance at all. Casey put that sheet on and it turned out the key to making it work was for him to not act at all and to treat it as puppeteering. It was very precise. The moment you realized there was a person acting under that sheet, it stopped working. It took us a while to figure out how to shoot it and how to get the performance but, once it did, it really became the ghost I saw in my head. BG: Movies about ghosts and the afterlife can’t help but have some sort of spiritual underpinning. There’s certainly an element of it in Will Oldham’s big speech about the march of time. Is there any particular spiritual aspect about the afterlife that you wanted to meditate on with this film? DL: In some ways, yes and in some ways no. It’s more about trying to define the physical side of existence for one’s self – deciding whether or not that’s all there is. And that’s different for everybody. What Will’s character is presupposing in his monologue is that if you set aside the idea an afterlife, a God, another realm of existence then what do you have left? All you have left is very finite and it’s tough to find meaning in that sometimes. I was brought very religious and everything was geared towards the next life, everything you do here is meant to prepare you for the next one. So, if you were to remove the possibility of another life from the equation then what do you have left? That’s a question that troubled me, kept me awake at night, and forced me to ask tough questions about myself and my ideas about how the universe functions. 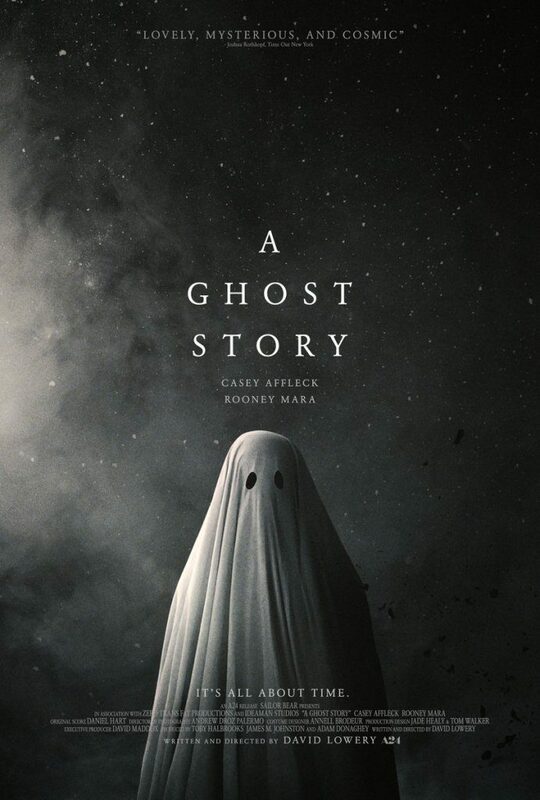 The movie doesn’t offer any answers – obviously it’s a movie about a ghost so there’s some afterlife implicit in its context but that’s just a construct for us to explore these questions. And hopefully explore them thoroughly so you’re left to consider them on your own terms. RL: In that scene (with Will Oldham), he is talking about what happens to our memory after we die. And the conclusion he comes to is that eventually the universe will collapse in on itself and everything will be wiped away. I know your Dad is a theology professor at the University of Dallas. I don’t want to ask if you believe in God. I don’t want to ask if you believe in life after death. But I do want to ask if you think we make an imprint on the universe. Does the universe remember us? DL: I like to think it does. I mean, perhaps that is a romantic notion. But even at the scientific level, the laws of cause and effect, I think there’s something—some sort of impact that we make. So yes, I do. And I don’t know how to quantify it. RL: So this character ends up in a somewhat nihilistic place. Is he just carrying that thought to its logical conclusion? DL: He’s carrying it to a logical conclusion, but also as you said a rather nihilistic one. And I think you can kind of sum up what he is getting at as, “Live each day, because that’s all you’ve got. The accumulated weight of every second of your day you live doesn’t matter as much as how you live every single one.” Which is okay. I don’t really subscribe to that. I mean, I subscribe to that idea, but I don’t think it is limited to that. So I feel like he gets two- thirds of the way through a pretty cogent argument that I would agree with and then stops. Because everybody at the party stops listening to him, and he winds up with this very limited perspective, that can be described as nihilistic. It’s weird, sometimes nihilism is very comforting, and I can find comfort in where he stops the argument. But I also don’t like stopping there. RL: It’s so rare that you get to have a philosophical argument with a movie. I enjoyed that scene. DL: As an audience member, setting aside what he’s talking about, it’s really nice when I’m watching a movie to say, “Oh I’m just going to dig in and listen to some dialogue.” What I feel is that it sort it paves the way to where the movie is going. It’s not saying, “Here’s what the movie’s about,” because again, he only makes it about two-thirds of the way through an argument that could support the movie. But it does sort of pave the way to where the movie’s headed, and I like getting that sense of guidance. BG: I wanted to touch on the soundtrack which I through was exceptionally moving. 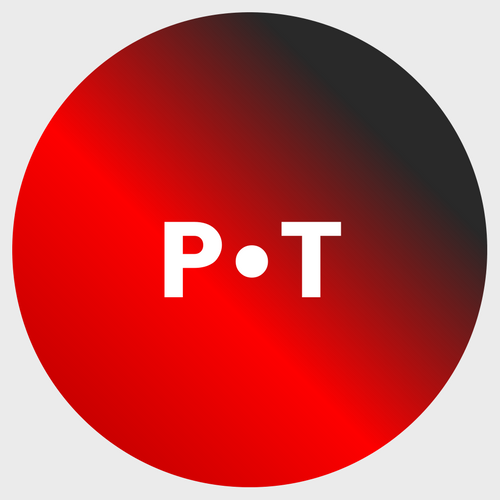 In many ways, it felt almost like it functioned as dialogue itself within the story. Was this a conscious choice? DL: We went in with a script that was largely bereft of dialogue and it was understood from the very beginning that music would be essential to it. Even before we had that one song that C listens too and becomes the heartbeat of the film in many ways, I knew that music would be a big part of the story telling. I don’t know if it necessarily functions as dialogue but you bring up an interesting point because there’s a lot of information conveyed in it. I was just talking to our composer Daniel Hart the other day about all the vocal elements in the score because he’d never worked with so many vocal elements before. And, actually, all the words are from the Virginia Woolf story that the movie quotes at the beginning. Even though you don’t, on a conscious level, process that, the vocal elements are contributing to the idea of the story – and on an emotional in a major way. I knew we had a functional film but I think it was Daniel’s score that really brought it together. RL: So there’s a tradition in the South and in areas around the South, that when someone dies people bring food. RL: So death means pie, casserole, cake—and depending on how popular the person is who died you may find yourself inundated by Southern hospitality. DL: And you never feel like eating it. RL: So there’s a very good scene in the film with one of these pies… there’s an extended scene where we’re watching her (Rooney Mara’s character) eat the pie. So I’d like to know how you conceived of that scene, how you thought about it when you were writing it, and how you directed it. DL: I’ll start with directing it because that was just me stepping back and letting Rooney do it. I put the camera in place with my cinematographer and lit it. And then my job was not to get too involved, because the scene was about her. Everything that was going on there was up to her, and it was up to her how long it would last. The point of the scene was to have a very, very private moment of grief. That is, something we shouldn’t be seeing, something the Casey character (the ghost) shouldn’t be seeing, because she thinks she’s alone, yet he’s standing there seeing it. We’re just spending a lot of time in that moment, and it’s uncomfortably long. It’s an uncomfortably long time to watch somebody doing something that is so physically distressing. And I just wanted to spend a lot of time with that. I wanted to honor that moment, and let it poke through the artifice of the movie itself and be a moment of truth and reality. RL: I thought it was one of the more profound expressions of grief I’ve seen in a film. And it is a very compact film. So you have a very short time to demonstrate the grief that she has. DL: [Throughout the film] I was always like, How can we communicate everything in one shot—regardless of the length of those shots? RL: Did you get it in one take? RL: I would hate to think it was like Hitchcock where you would make her eat the pie like ten times. DL: I can’t. I’m not that mean. DL: The thing that haunts me the most I suppose is not listening to myself, not listening to my own instincts, in seeing the repercussions of that, which happens in my work and my life. In both of those instances I see the times when I’ve just not listened to my own instincts, to my own intrinsic sense of what to do. Like maybe in the context of making a movie I just feel like I should make a choice that I really don’t believe in, but I think more people will like the movie if I do this. Let’s use this movie as an example. Everybody who saw the early cuts said, “Man that pie scene’s pretty long.” And I was like you know what I’m not cutting it; I’m not cutting a single frame out of it, because that’s what I want. I know intrinsically that it’s right to keep it that long. But in other movies I’ve made or in other life decisions I’ve made, I’ve not listened to that intrinsic sense. And those decisions haunt me.